The brilliant artist SNOZ uses his mesmerising hit track 'SAD' to educate and motivates his listeners. He wants to spread the message of hope through his creation. PETALING JAYA, Malaysia - Feb. 11, 2019 - PRLog -- The rapper, SNOZ has been dominating the music business for a long time with his captivating creations. He dropped out of his school early to pursue his music career. Even though the artist had to deal with many hardships in his life, his passion for music never faded. His recent creation 'SAD' stands as a testament to his passion for music. Most of SNOZ's tracks are motivational, inspiring the audience for a better life. Through his songs, you can realise that the artist regrets certain decisions in his life which he warns his audience against. His track 'SAD' is based on the theme of heartbreaks that we deal with. It is mostly about believing in yourself even if have to struggle all the way to the top. This track showcases the things the artist has gone through in his life and how he was able to pick himself up. It is the creativity of the track that will get you excited at the beginning. The content of 'SAD' being highly relatable will withhold your attention from the begging to the end. The track kicks off with a couple of beats followed by the alluring voice of the artist. 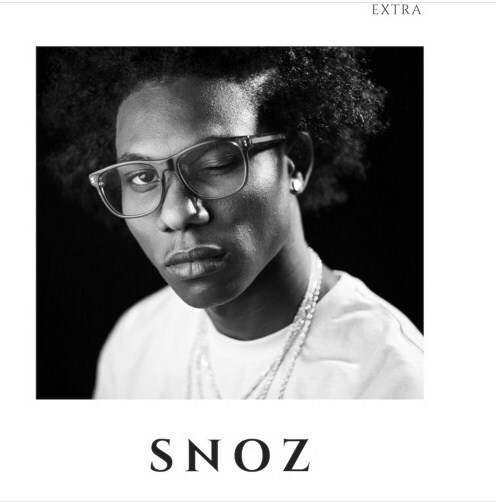 SNOZ who is also known to his friends and family as Elijahsnoz keeps a humble relationship with his fans through his social media on Instagram, Twitter and Facebook. Just like 'SAD' his other tracks 'DO IT MY WAY', 'Kind Of Way (bonus)', 'MIA', 'Get Loose', and 'SPEECH' has a story to tell. Though every track is based on the genre of hip-hop none of them is made dull with the issue of monotony. The sentiments of the artist pour out in each of the compositions. He had recently launched another album titled as Life of SNOZ which is trending in all the social media sites.